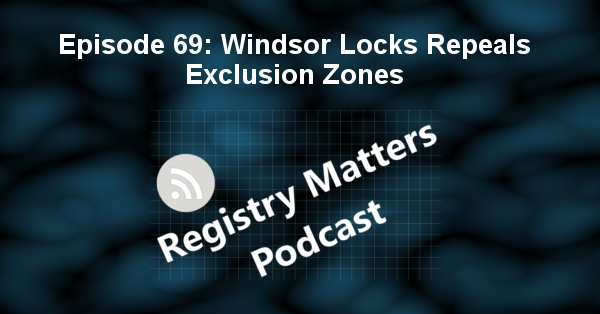 We are proud to release episode 69 of Registry Matters. We start off with a conversation about separation of powers where judges are trying to determine their working conditions; A listener phoned in a question about moving to another state; A patron phoned in a question regarding Interstate Compact transfers; Cops utilize Marcy’s Law to protect themselves after they shoot someone and they call it “common sense legislation”; New York wants to ban repeat offenders from public transportation; Windsor Locks repeals exclusion zones for registrants due to cost of federal lawsuit; Prosecutors aren’t held accountable for proprietorial misconduct; Bill moving in Florida is trying to restrict former felons voting with a poll tax; Nearly the entire sheriffs department quits in protest over deplorable jail conditions, including the K9; Don’t run away from the police, you may be shot in the back; New Mexico Governor is poised to sign law extending statute of limitations; finally a general overview of how a bill is introduced and how it moves through the legislature. Share the podcast with those you know so that we can continue to grow our audience! RM68: Why Does PA & MI Try To Keep Everyone Forever?